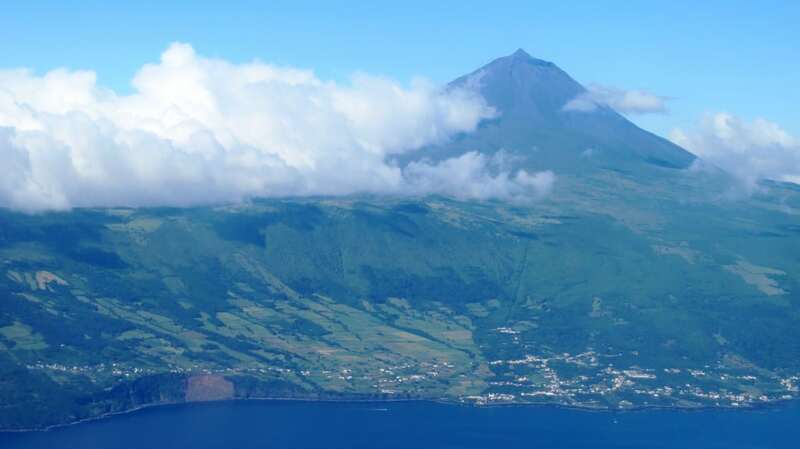 Friday retro-post: Pico, the Azores – the Santorini of Portugal? Since I first wrote about the Azores following a visit in 2014, the archipelago has continued to surprise me with ‘Pet Nat’ wines from Pico Co-operative and a roster of new wines from The Azores Wine Company (see here and here). This new entity, founded by leading players António Maçanita of Fita Preta, Filipe Rocha (Head of the School of Tourism and Hospitality Training) and Paulo Machado of Insula Vinhos, is exporting its wines into the UK through Red Squirrel. 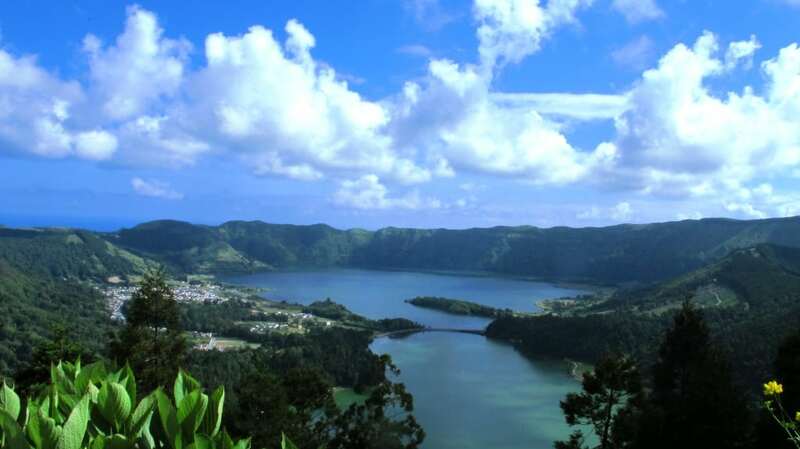 As for visiting the Azores, it is much easier now budget airlines Ryannair and Easyjey fly there. Go, is my advice! Today’s retro-post, originally published in July 2014, takes a look at the archipelago’s wine scene. 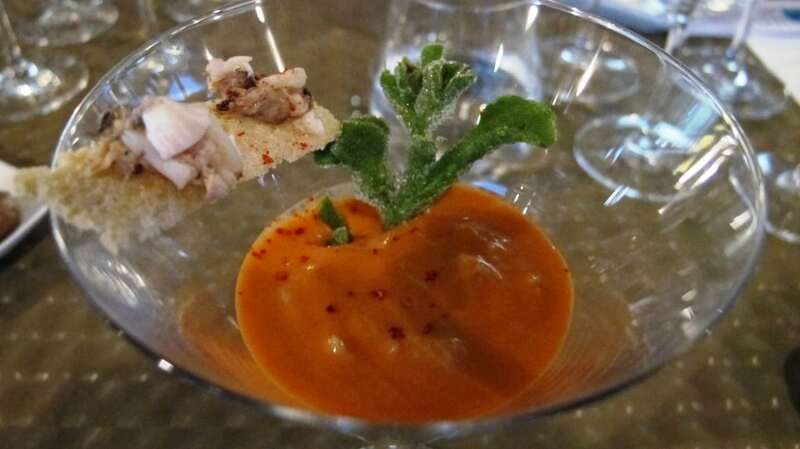 Feast your eyes here for a look at the islands’ food scene. I have to admit that I’d thought of the Azores as something of a sleepy vinous backwater. Wine production on the Portuguese archipelago is tiny and, until recently, it was best known for its tradition of licoroso wines (cask-aged late harvest or fortified wines of not less than 16%abv). But then I heard that the dynamic Alentejo-based winemaker António Maçanita of Fita Preta was involved in a table wine project on Pico (the Azores’ most productive island). And, as I discovered from my recent visit to these beautiful islands, some exciting changes are indeed afoot. With its taut, mineral dry whites, the volcanic island of Pico might just be the Santorini of Portugal. 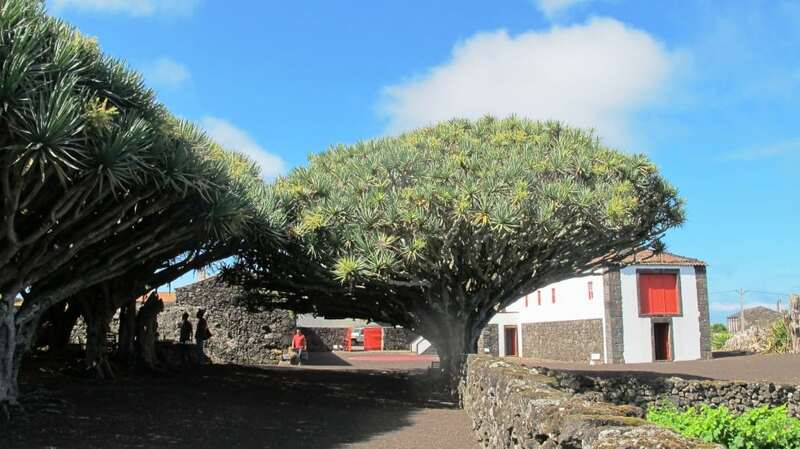 The islands were colonised in the mid-15th century and, as is so often the case, Catholic religious orders played a role in the introduction of vines. Franciscan friars are attributed with planting the first vines though the picturesque convent with vineyard which I visited belonged to the Carmelite Order. With its aged distillery and winery, it dates back to the golden age of Verdelho in the seventeenth and eighteenth centuries when wines were mostly exported to northern Europe and even to Russia. Back then, production was around 30,000 (250l) pipas. After the communist revolution of 1917, bottles of “Verdelho do Pico” wine were found in the Tsar’s cellars. The Convento da Ordem do Carmo is now home to Pico’s Museu do Vinho. 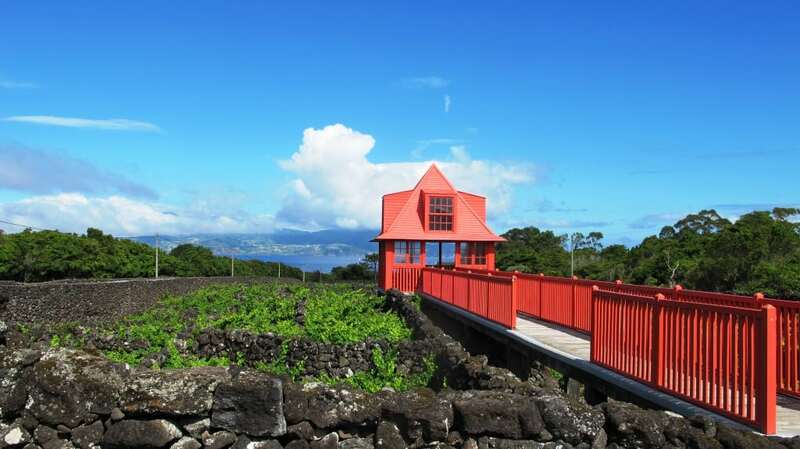 According to Maçanita all nine Azorean islands originally had vineyards but, after oidium in 1854 and phylloxera in 1857, only Pico, Terceira and Graciosa (the central group) maintained the tradition. Located 1,600 km west of the Portuguese mainland on the intersection of the American, African and European tectonic plates, Pico, Terceira and Graciosa islands are of relatively recent volcanic origin and, with the exception of Pico, have quite deep soils comprised of basaltic rocks and clay-bearing formations. In truth it can barely be said that Pico has soil. Dramatically dominated by Ponto do Pico volcano, Portugal’s highest mountain, the island’s rocky surface is effectively a crust of black basalt which, in places, looks liked burned toast! This explains why Pico (the only wine producing island I visited) has the most vines. Unlike the other islands whose green pastures account for the Azores’ fantastic cheeses and butter (pineapples and bananas too), Pico can barely support crops other than the hardy vine which has significantly lower yields here than on the other islands (around 21.5hl/ha). 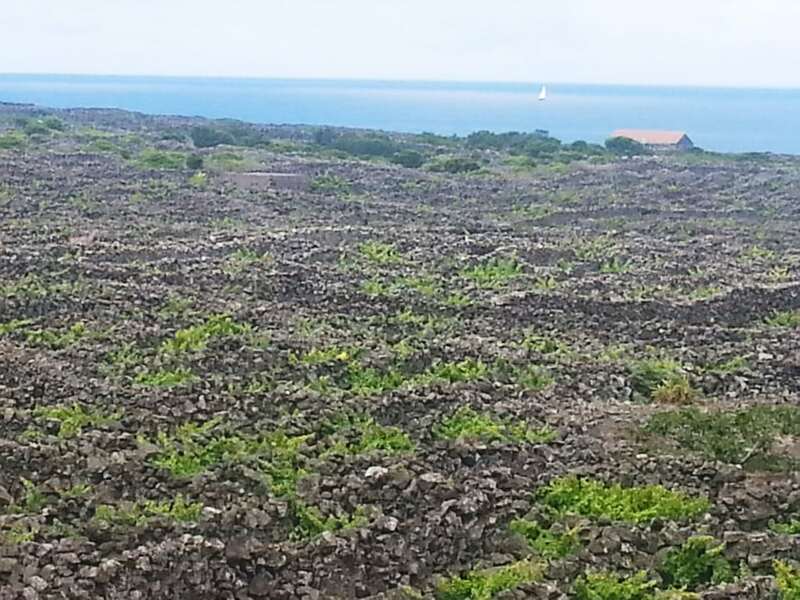 Even then, soil to fill the cracks in its black basaltic crust and support vine growth is imported from the neighbouring of island of Faial! The lack of soil is not the only challenge. For the low lying vineyards (c. 50m) located on Pico’s south-western coastline (where I’m guessing the basalt is more fractured and so it’s easier to plant) harsh, salty sea winds must be held at bay. 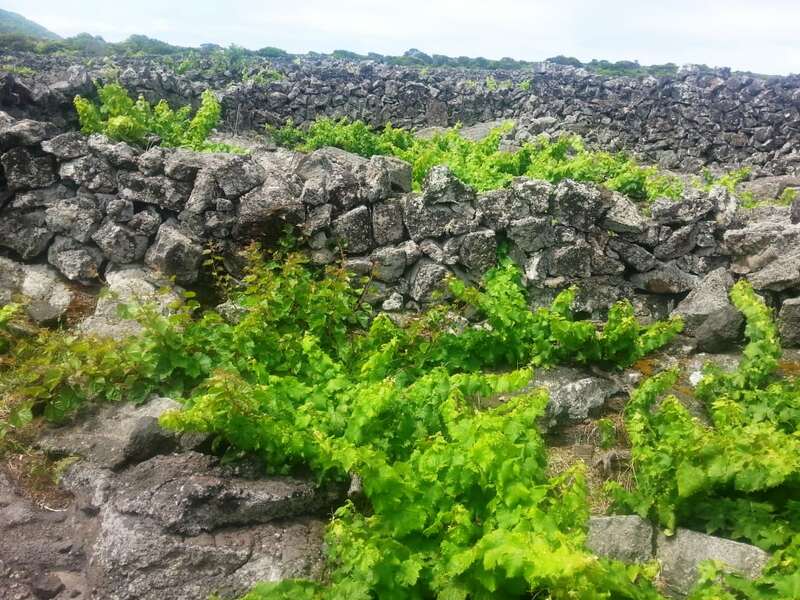 This is why the vineyards (traditional field blends) resemble a chequerboard – each square (9 x 12m squared) housing between 2-6 low planted, sprawling bush vines which are surrounded by two metre high dry stone heat-retentive walls of black basalt known as currais. A higher wall (jeiro) defines the boundaries between different owners. The vineyards which I was told average 70 years old are a truly remarkable sight – a grand testament to human endeavour, grit and determination. Apparently if you dismantled the walls and placed each stone side-by-side you could encircle the world twice! 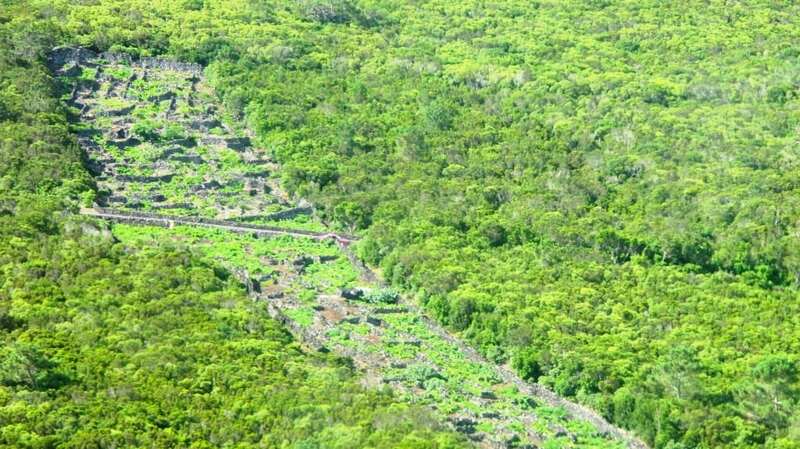 Seen from the air and surrounded by wild scrub, they looks more like the ruins of an ancient civilization. Suffice to say the island is protected with World Heritage status and, with less than 10,000 inhabitants, save for the beautiful birdsong, it has a tranquil air. The Azores are famously temperate (martime climate) with an average temperature of 16-18 degrees centigrade. Although you can have every season in one day apparently it never rains for more than a couple of days in succession. But for the wind, winter dormancy would be a problem. The island has three DOCs Pico, Graciosa and Biscoitos on the island of Terceira. In Pico and Biscoitos (where the tiny walled vineyard plots are called curraletas) the DOC is for licoroso wines. Graciosa similarly has currais but the DOC is for dry table wines. As of 2004, the Vinho Regional Açores was introduced for all dry red and white wines produced throughout the Archipelago (which comply with the VR regulations which, incidentally, permit the use of Cabernet Franc, Cabernet Sauvignon, Merlot, Pinot Noir and Chardonnay). And it is this law which seems to have prompted a number of producers in Pico to try their hand at making dry table wines. For Filipe Rocha, Executive Director of The School of Tourism and Hospitality who lead the trip, “even five years ago producers were making wine because they always did. Now there is a pursuit of excellence and not just by one producer.” And in a timely fashion for those very fresh, dry, aromatic unoaked whites wines at the vanguard of the revolution, the regulations now require them to be packaged in flute-shaped bottles. A good move which helps broadcast the style. At the moment, the island produces around one million litres of wine, of which 1/5 is DOC production and just 10% licoroso. Most stays on the island. 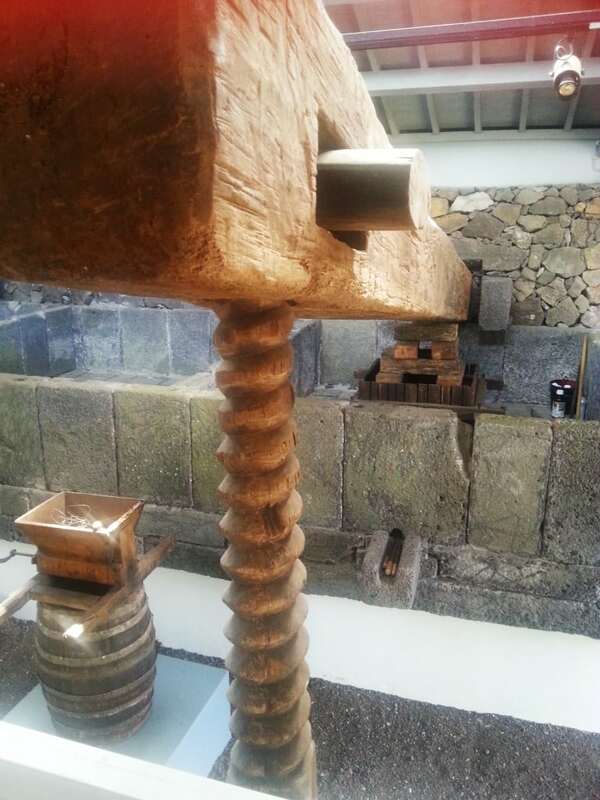 However two years hence Paulo Machado (a producer and the President of the Azores wine commission) believes that the hectarage in production on Pico may double (many vineyards lie abandoned) and exports will increase. Surprisingly given the island’s reputation for licorosos made from Verdelho this grape now barely exists on Pico. No less than 95% of Pico’s vineyard is planted to a grape unique to the island known as Arinto do Açores because, says Maçanita, it’s the most disease resistant and productive variety. The balance is comprised of Verdelho which has been said to be identical to Madeira’s Verdelho (c. 4% of plantings) and Terrantez do Pico, which is also unique to the island (c. 1%, or just only 89 plants according to Maçanita). Graciosa and Biscoitos are mostly planted to Verdelho (c. 80%). Bigger picture Maçanita is co-ordinating two projects, one genetic and the other historic about the origins of the Azorean varietals. 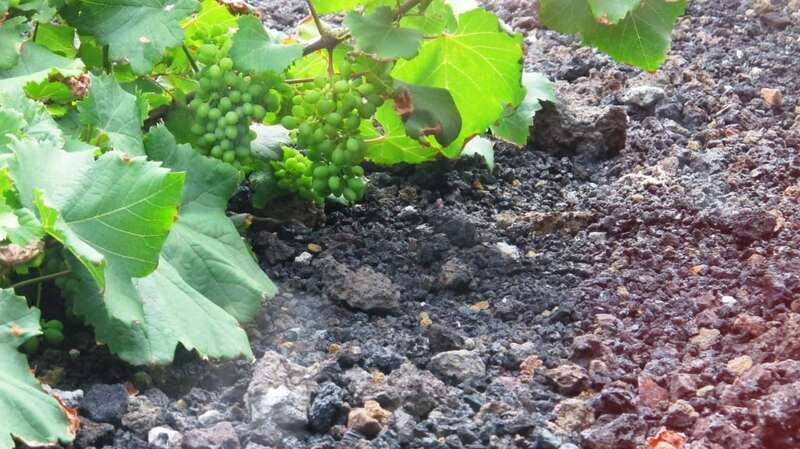 He reports that the first studies suggest that Verdelho is likely to be the mother varietal for both Terrantez do Pico and Arinto dos Açores. And that Verdelho, contrary of what has been believed so far, is genetically distant from mainland “Verdelho” (aka gouveio, godello), but very close genetically with Alvarinho. He says “they very likely share the same father.” Watch this space! 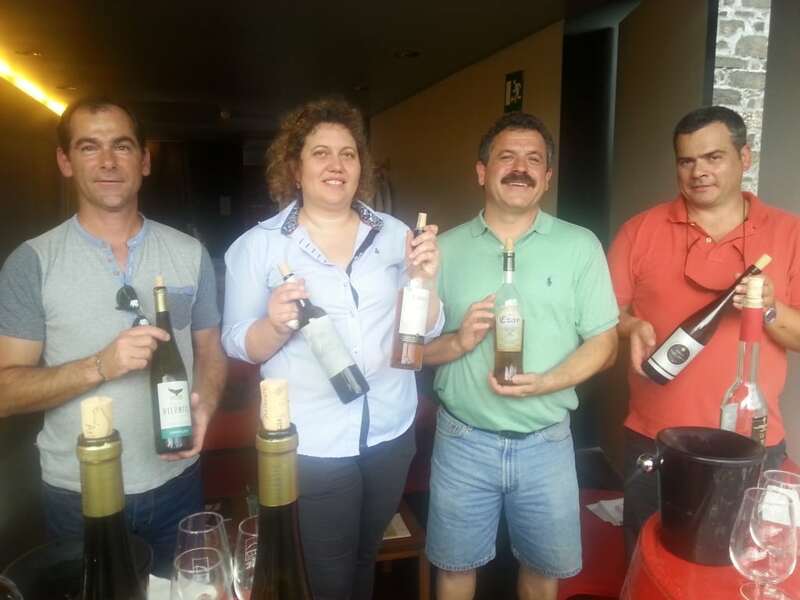 All the table wines hail from the 2013 vintage which I am told was particularly good – a long ripening season resulted in healthy, ripe, very balanced wines – no corrections necessary according to Maria Álvares of Co-operativa Vitivincola da Ilha do Pico. For me the island’s characteristic saltiness is most definitely a rock salt piquancy, not a (more gentle) salinity. I liked this signature note very much. And, of course, it’s perfect with the island’s abundant fish, including the goose barnacles pictured below. High alcohol by volume also seems to be a characteristic of Pico’s wines (hence the tradition of licorosos); it is more than adequately balanced by the high natural acidity of Pico’s grapes. With greater structure, finesse and mineral complexity, the first three wines are my pick of the bunch and herald an exciting new era of winemaking in the Azores. This is Paulo Machado’s label. His family have been growing grapes on Pico for generations but Paulo is the first winemaker; Maçanita consults (and buys grapes from Machado). Machado told me he used to sell grapes to Curral Atlantis but “I wanted to do something which was mine and different; it wasn’t for the money.” With seven hectares of vineyard, he is one of the island’s biggest producers and established his own small winery four or five years ago. The vineyards which are located higher up, nearer the mountain where it is cloudier, less sunny but not wetter are planted 50:50 to red and white varieties, the latter comprising 10 year old Merlot and Syrah from which he enjoys making rosés (which I didn’t taste). This unoaked Arinto do Açores is pale with green glints and a mineral, salty, pungent (kelp/sulphur) yet delicate nose and palate. It has very crisp acidity to its intense citrine, green pineapple fruit, some leesy complexity too. Long, bone dry and very lively. Very good. 13.5% 6.5€ ex-cellars. With a couple of year’s bottle age this is a deeper hue with yellow/gold flashes and, in the creamy mouth savoury salted limes around that selfsame core of minerality; balanced acidity holds the flavours well. Strong gout de terroir. I suspect that the 2013 will be less developed when it is three year’s old – certainly it is a more highly regarded vintage. Good. 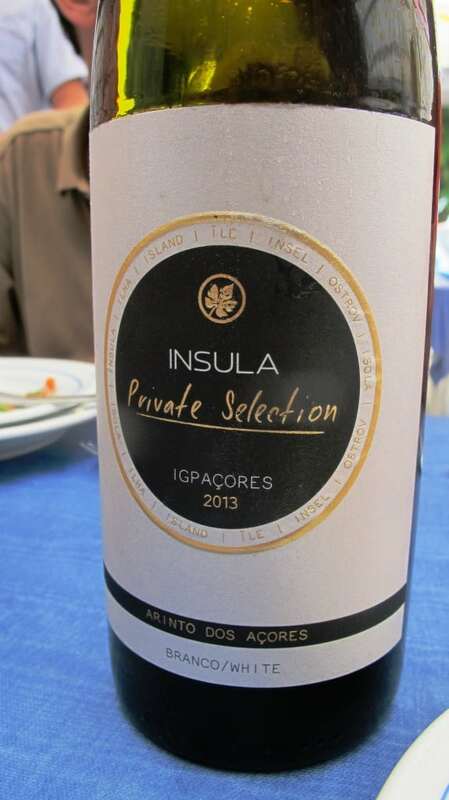 The local co-operative’s entry level wine is a blend of around 70% Arinto do Açores with Verdelho, Fernao Pires, Rio Grande, Seara Nova and Generosa. It lacks concentration and length compared with the va va voom of the other whites I mention, though it has a pleasant enough floral nose and palate (no doubt the Fernao Pires) with a gentle squeeze of lime fruit and the island’s characteristic mineral, salty tang. 4.5€ ex cellar which makes Insula look much better value for money. Incidentally Fernao Pires (valued for its ripeness) and hybrids Rio Grande, Seara Nova and Generosa were brought to the island around 20 years ago and block planted in order to help boost yields. The hybrids have now more or less disappeared. Mostly made from Arinto dos Açores with a splash of Verdelho and Terrantez do Pico this higher tier wine from the cooperative focuses on the traditional varieties. Apparently it was the first table wine to be made from the traditional varieties when first made in 2003. It’s significantly more concentrated and focused than Terras de Lava with ripe lemony fruit and salty minerality. Good volume with balance – a good solid effort. 6€ ex cellar. A deep yellow gold hue this fortified licoroso is Seco, which means it is allowed to have up to 15g/l of residual sugar. It’s an unusual style and not exactly my cup of tea I confess! It was aged in old American casks for at least three years and shows medicinal chamomile tea, citrus zest and spicy orange and pink grapefruit peel notes on a gently oxidative palate. I was a little puzzled about the occasion to drink it. Traditionally it would be enjoyed as an aperitif or with cheese – I reckon mature Sao Joao or Comte might work well? Meio Doce or half sweet means that the residual sugar sits at between 14-45g/l. This unfortified late harvest wine was fermented and aged in old French oak barrels. It was harvested very late at 18.4 degrees potential alcohol (17.5 to 18 is more typical). Golden yellow shading into amber it is floral with orange blossom and more oxidative orange peel and nutty (fresh almond) notes. It’s quite smoky – a little impure/woody – on the finish which detracts from the whole. Liked the attack and mid-palate though which reminded me of a Moscatel de Setubal on the nose and an age-dated white Port on the palate. Doce wines must have 45g/l of residual sugar or more. This comes in at 45g/l so the drier end of the sweet spectrum as it were. It was fortified and was aged in very old amercian oak barrels. Lots of kelpy, salty complexity on nose and palate – an Azorean signpost. Some gentle sucrosity to the palate which builds to a nice nutty (almond) resonance while maintaining freshness and a sense of purity. Not wildy concentrated but I liked its maritime pungency and elegant persistence. This complex, delicately smoky, kelp blend of Verdelho and Arinto was aged for in four/five year old French oak barrels. Its pungency is balanced by butterscotch and sweet vanillin edged dried fruits. A long, gently nutty finish is well served by a focused backbone of acidity. Very good. My colleague João Pedro de Carvalho has also recently reported on wines from the Azores in Blend All about wine. As you can see, they have also been overlooked on mainland Portugal. Because production is so tiny and pretty much absorbed by the island you’ll probably have to visit to taste the wines. No great hardship. Lagoa das Sete Cidades (lagoon of the seven cities), located in the crater of a volcano on Sao Miguel island, Azores. I was there just for the long weekend but I’m already enchanted by the Azores – not just its exciting new wines but its other produce too and, most of all, its sheer beauty. I am told that local airline SATA runs direct flights (to Sao Miguel island, home to Lagoa das Sete Cidades, pictured) on Saturdays but I’m still awaiting a reply to my email about their winter holiday timetable. 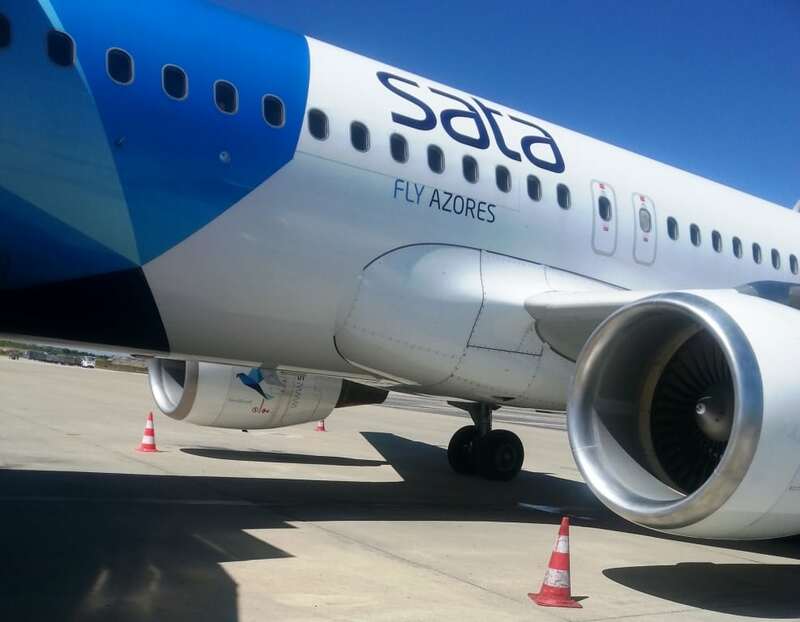 It is a 40 minute flight from Sao Miguel to Pico (again via SATA). And obviously there are many more direct flights from Lisbon (the flight is around 2.5 hours).